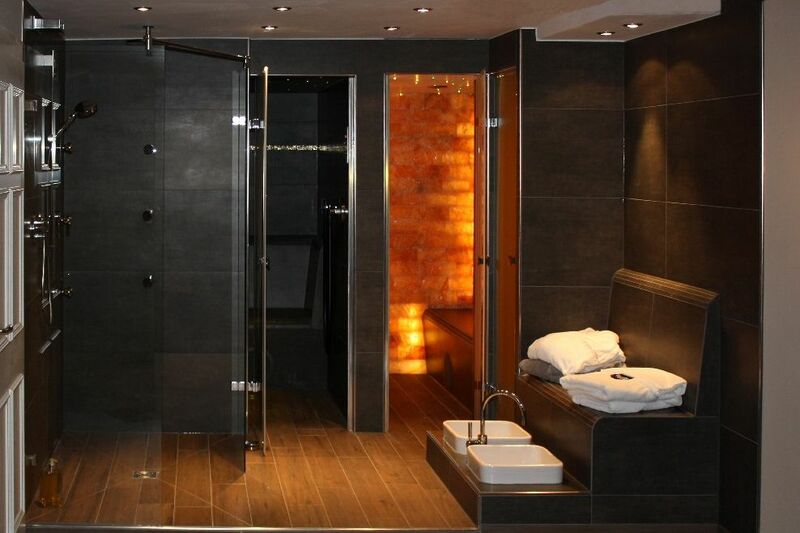 If you’ve ever been fortunate enough to stay in a top of the range hotel it’s likely that you’ve been totally bowled over by the stunning and luxurious bathroom that adjoined the equally breathtaking bedroom. The gigantic bath that you could actually relax in at complete comfort, the incredible shower that made you feel like you were in a tropical rainstorm, the huge mirrors that made you look flawless at every angle, all set in the highest quality fixtures and fittings under a beautiful array of lighting. If you could have you’d probably have taken the bathroom home with you – a sanctuary of pure peace and tranquility for you to enjoy and savour at every opportunity. Concept Virtual Design can turn this dream into a reality by working with you to create and design a luxury bathroom in your very own home. 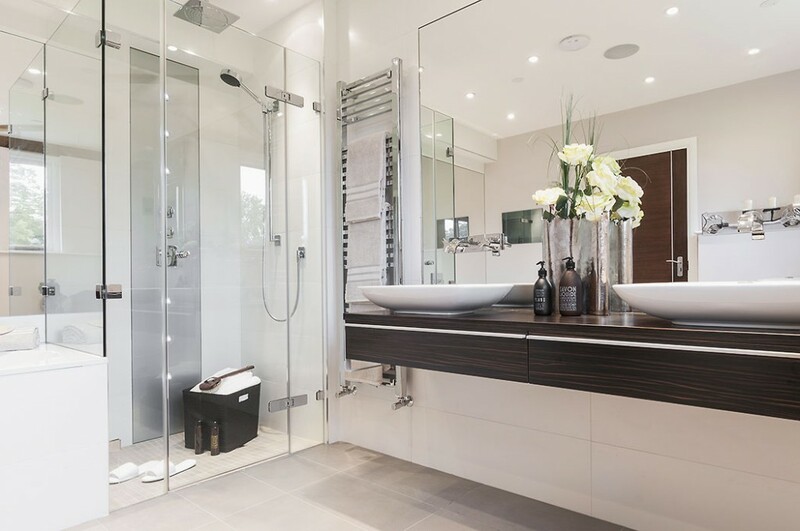 With our passion for design together we will remodel your bathroom whilst taking into consideration each area of available space and ensuring the best possible configuration. 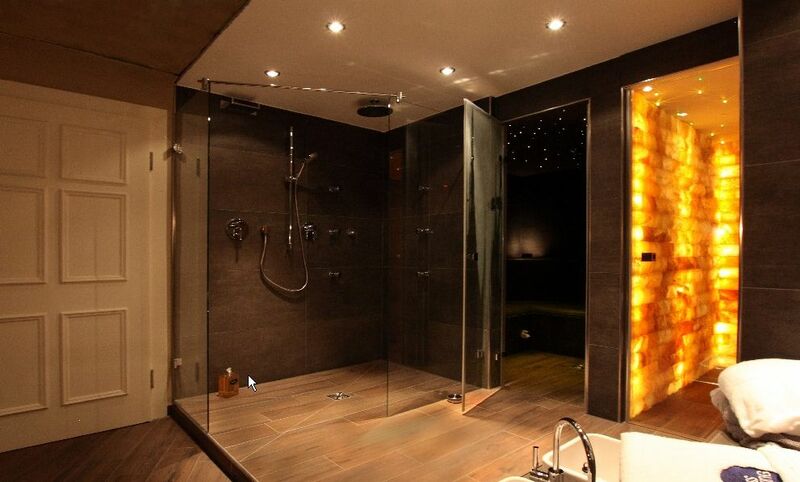 With a wide range of stunning designer and luxury fixtures and fittings to choose from we will help make your shower room, wet room or bathroom a pleasure to spend time in.